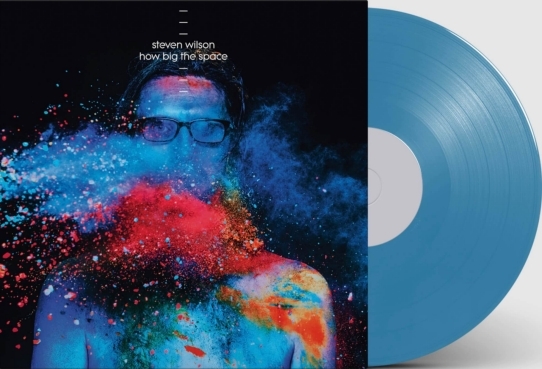 Steven WILSON - RSD2018: How Big The Space? 12" featuring an unreleased exclusive b-side "How Big The Space" plus an instrumental of the same and a new version of "People Who Eat Darkness" from Steven's latest studio album "To the Bone", this new version with Ninet Tayb's vocals up in the mix. On dark blue vinyl.